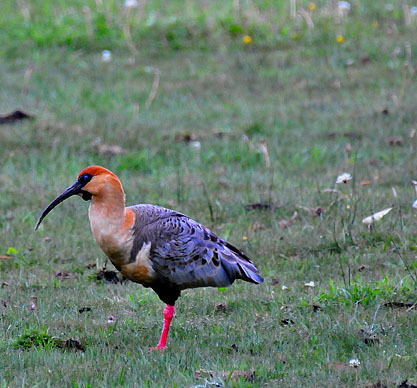 Argentina is gaining a reputation as one of the premier destinations for Bird Watching. Patagonia is unique in its diversity of landscape and bird species, all within a very convenient radius. Los Vertientes Lodge in San Martin de los Andes is the perfect place to pursue your birding experience in Argentina; with the conveniences of the city and multiple attractions, surrounded by national parks and protected lands that encompass high mountain steppes, forest, and wetlands within easy driving range. Exotic Black-Necked Swans, Andean Condors, and elusive species of Raptors and forest birds can all be found here. An organizing committee, in conjunction with the Argentina Ministry of Tourism, just launched the annual South American Bird Fair, held in November, and centered in San Martin de los Andes, due to its rich biodiversity and abundant bird populations. Contact Los Vertientes Lodge for reservations and information about Bird Watching in Patagonia.